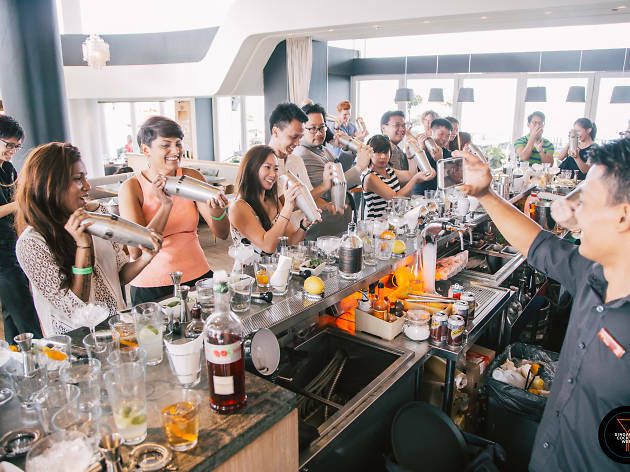 The highly anticipated Singapore Cocktail Festival returns once again from May 4 to 13 – and it's going to be bigger and better. Head down to Empress Lawn between May 4 to 6 for its festival village featuring 30 of the best cocktail bars that Singapore, which includes the likes of Smoke & Mirrors and Astor Bar, to name a few. 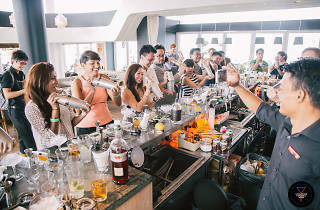 Other highlights not to miss are the crowd-pleasing artisanal spirits tasting room, an Asia bar battle and live DJ sets. Look forward to savouring thoughtfully crafted tipples while soaking in the good vibes.